Pagani Huayra BC-The Sound and Look of the Exotic Supercar from Italy! 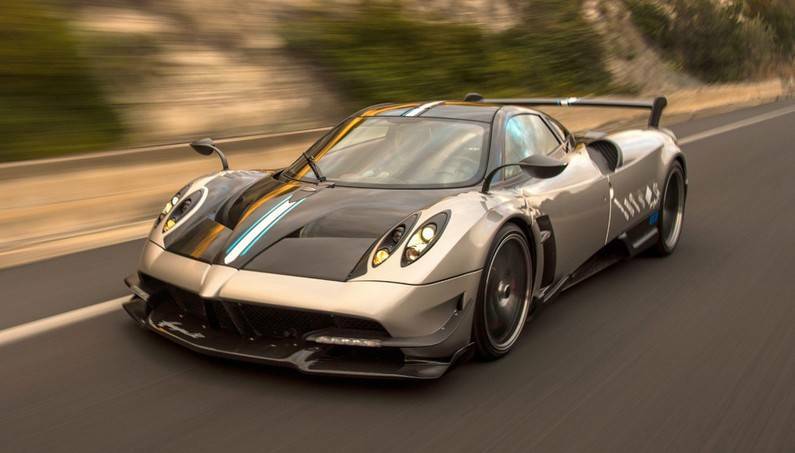 Twelve cylinders, carbon fiber, and 730 hp – the Pagani Huayra already have too much for the supersport car. 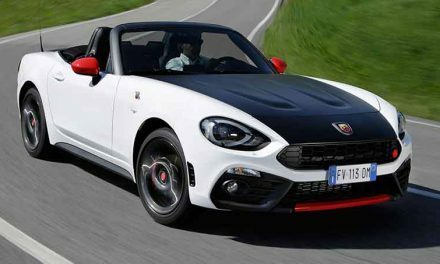 But that wasn’t enough for the Italians, so they released the BC 800 hp. 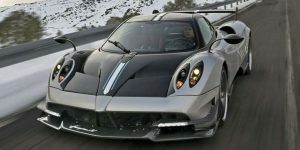 If the well-known Pagani Huayra is not special enough, there is the new Huayra BC – a new version arrives in Geneva, which is lighter and more powerful! 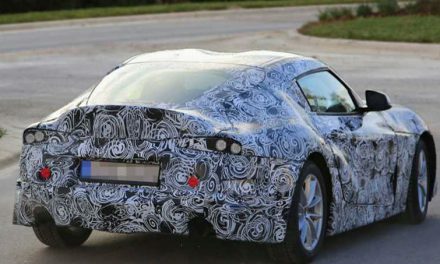 Horacio Pagani wants its cars to be compared with other supersport models. The Italian brand’s fans know that that man is a master in his profession. 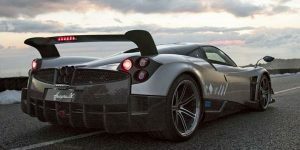 Fetishist for carbon nevertheless decided to build a little bit monstrous Huayra and by adding BC, they are offering a version with more horsepower and less weight. 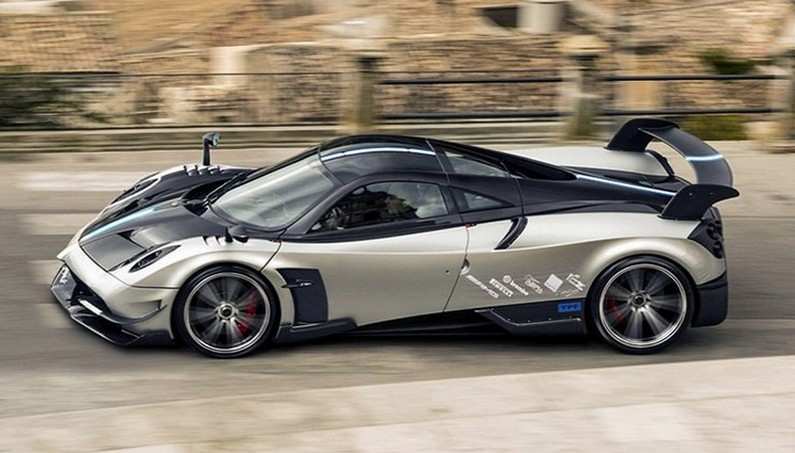 Many wondered what was behind the designation BC when Pagani announced that it will unveil a new model at the upcoming event in Geneva. Now that mystery is revealed. 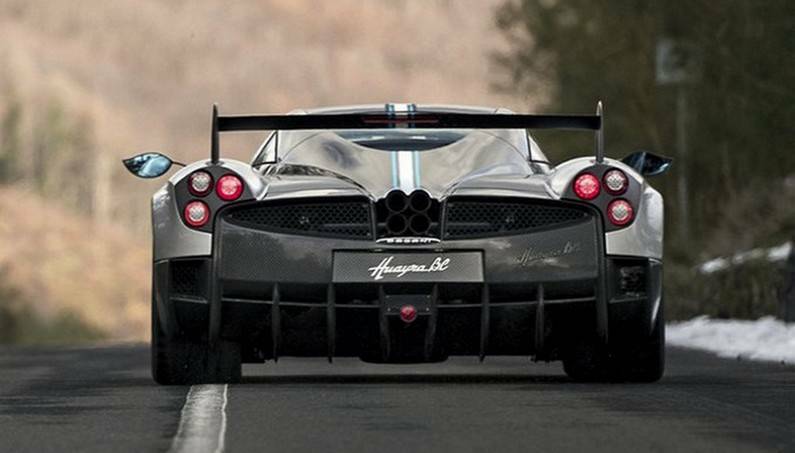 Pagani Huayra BC has Benny Caiola’s initials, a close friend and the first customer of Pagani cars. 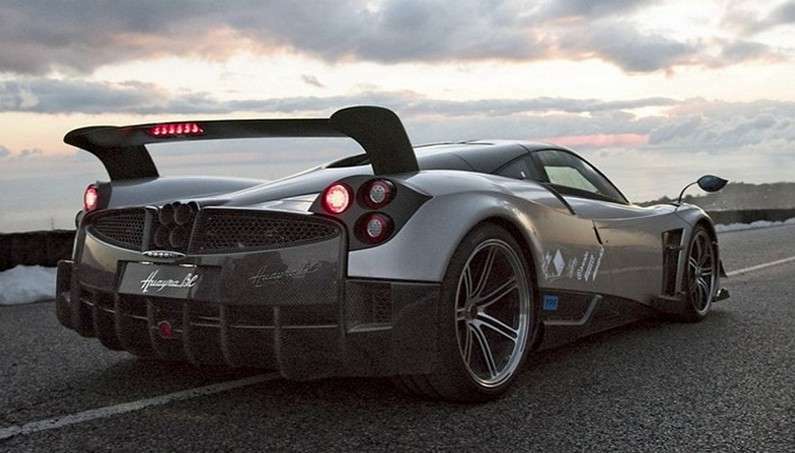 Huayra BC has the intention to extract the potential from new sports supercar. 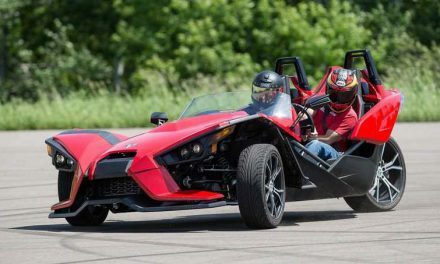 Modifications were made in the body and undercarriage. 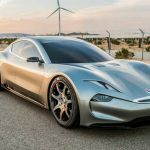 The manufacturer revealed that less weight is achieved by using new carbon material, but did not specify the technology that was used. New carbon is 50 percent lighter and 20 percent stronger at the same time than standard carbon. Thus, BC is about 132 kg lighter compared to “regular” Huayra that weighs only 1.218 kg. At the same time, there isn’t a single detail missed. 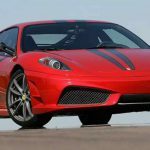 The new exhaust system is made by titanium alloy that, for example, weighs only 2.9 kg. 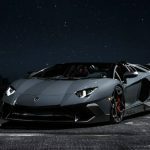 Its task is to “face” with the exhaust gasses produced by the 12-cylinder engine with 6.0 liters, which is based on the engine that Mercedes use in models AMG 65. 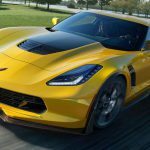 So far, this engine released 730 hp but now gives 800 hp. Another remarkable point is the torque of 1.100 Nm. This enormous power is transferred to the rear wheels via an automated Xtrac 7-speed gearbox and Electro-hydraulically control. 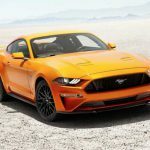 If anyone doubted the ability of this automatic transmission, then let’s have in mind that the change in levels occurs for only 75 milliseconds. There is only one problem. 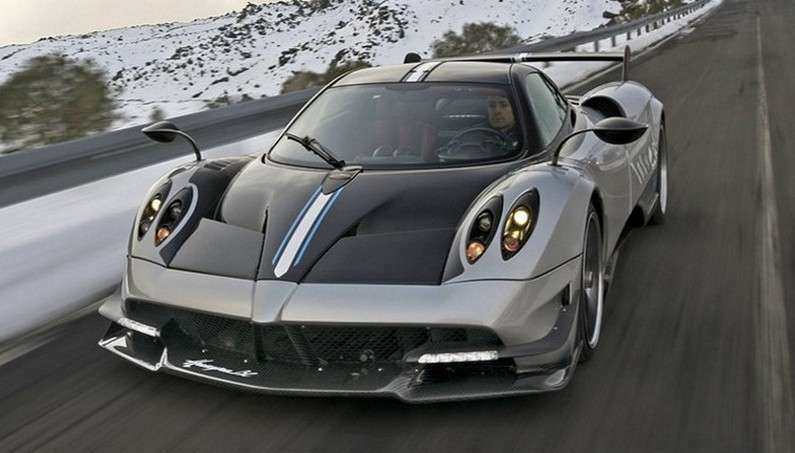 All 20 planned samples of Huayra BC have been ordered, despite the price of 2.4 million euros. 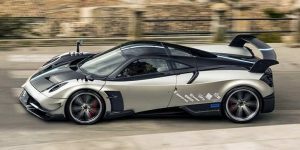 As already mentioned, the premiere of the new Pagani Huayra BC is scheduled for Auto Show in Geneva – and now we have a video of the exotic supercar. Watch and listen to how it looks and sounds like in the Video that follows!